Even when it all seems dark, there is hope…I know, I’ve been there. You aren’t alone; support is close at hand. Thirty years of exploration and practice in personal growth and healing techniques, coupled with teachers from a range of traditions and a lifetime of spiritual study, supported Phila Hoopes on her journey out of complex PTSD, depression, and anxiety, and inspired her with a passion to share what she has learned. 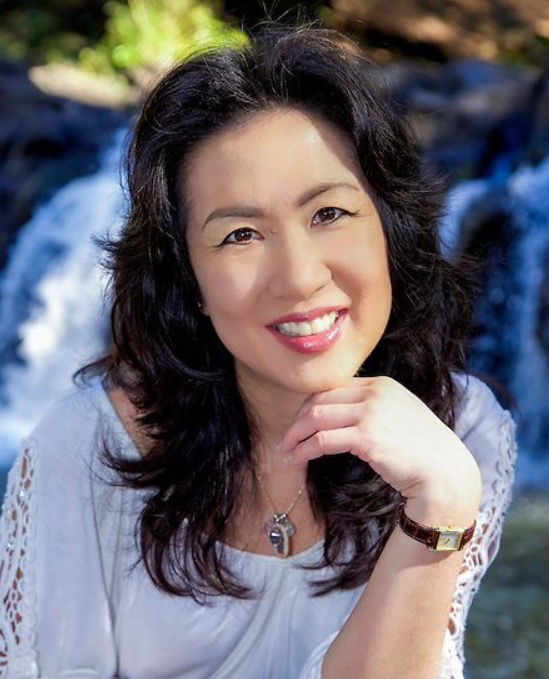 Today, she is a Reiki Master Practitioner offering Usui/Holy Fire and Metta Reiki for renewal of energy and relief of distress in mind, body and spirit, with a particular focus on autoimmune and chronic pain issues, and emotional and trauma-related issues such as depression, anxiety, PTSD and C-PTSD. 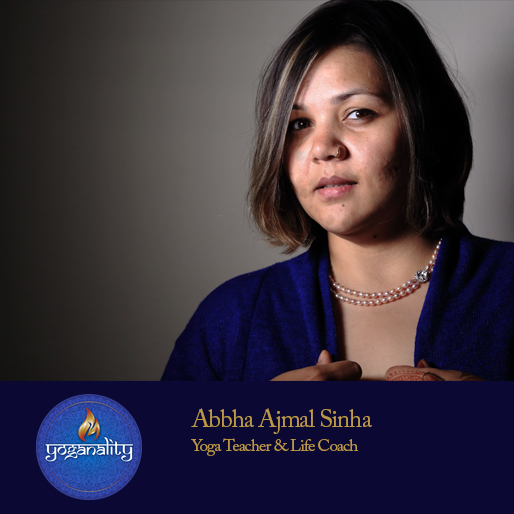 Working with mainstream and integrative medical professionals, she supports clients through challenging moments and life passages with Reiki, intuitive listening and coaching, guided meditations, educational and motivational talks, and a broad spectrum of tools and resources. 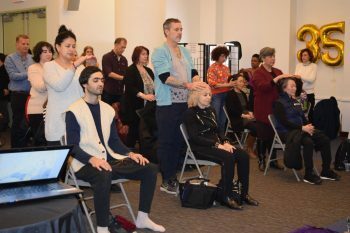 Practicing in Catonsville and the greater Baltimore area, she offers sessions in-office and at clients’ locations, as well as on-site Workplace Reiki and distant Reiki (including daily Reiki Recharge and free 15-minute emergency distant Reiki services). As a longtime animal rescuer and caregiver, I also offer on-site and distant Reiki to animals of all species. For ongoing support from others who have struggled with depression, anxiety, and traumatic experiences, she invites you to visit her Facebook group and its mother site, Survivors’ Haven.